Welcome to Bayshore Gardens Family & Cosmetic Dentistry! When you visit our Bradenton, FL dental office, your healthy smile is our priority. 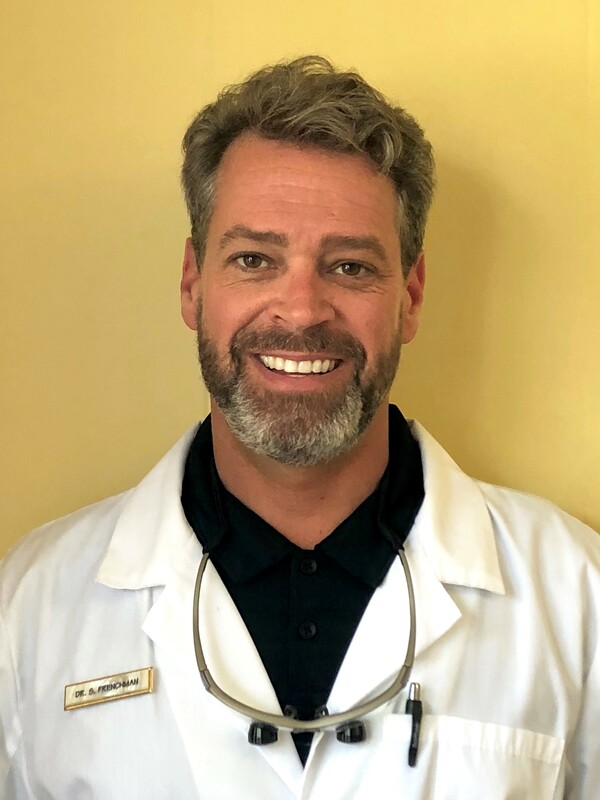 For over 18 years, Dr. Shepherd Frenchman has been providing high quality dental care to the residents of Bradenton and the greater Sarasota area. Our Bradenton dentist is committed to preserving and improving your oral health and helping you achieve your ideal smile. We welcome you to our practice and look forward to building a lifelong relationship as your family's dental care provider. We believe that conservative dentistry is the key to a healthy smile. Rather than over-treating or upselling our patients, we rely on the skill and experience of our dentists to develop treatment plans that are straightforward and appropriate to correct the problem or make the desired improvement. However, our Bradenton dental practice is equipped with advanced dental technology to assist in the precision of our treatments, and the comfort of our patients. This combination of a methodical approach and state-of-the-art equipment ensure that Dr. Frenchman consistently exceeds our patients' expectations. 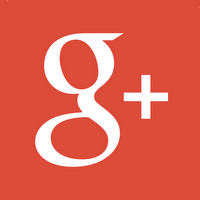 Our dentist is dedicated to providing gentle and compassionate care. By creating a calm and relaxing environment where they feel safe discussing their dental concerns, our entire team is able to build trusting relationships with each our patients. Our use of advanced diagnostic tools allows our Bradenton dentists to illustrate our patients' conditions and how treatment will address the problem. By helping patients better understand the state of their dental health and the options available to correct them, they can make informed decisions about receiving dental care. For nervous patients, as well as those undergoing multiple treatments in one appointment, Bayshore Gardens Family & Cosmetic Dentistry offers sedation to help patients remain calm and relaxed throughout their visit. The combination of an exceptional chairside manner and positive attitudes from every member of their team, allows Dr. Frenchman to consistently exceed our patients' expectations. For over 18 years, Bayshore Gardens Family & Cosmetic Dentistry has proudly provided patients with comprehensive dental care. Located off Bayshore Gardens Parkway near the Target Shopping Center, our dental practice serves the surrounding areas of Sarasota, Bradenton, and the Islands. Contact us today to schedule your consultation!